We are thrilled to announce that our office in downtown Chicago has been selected as one of Chicago’s Coolest Offices by Crain’s Chicago Business. 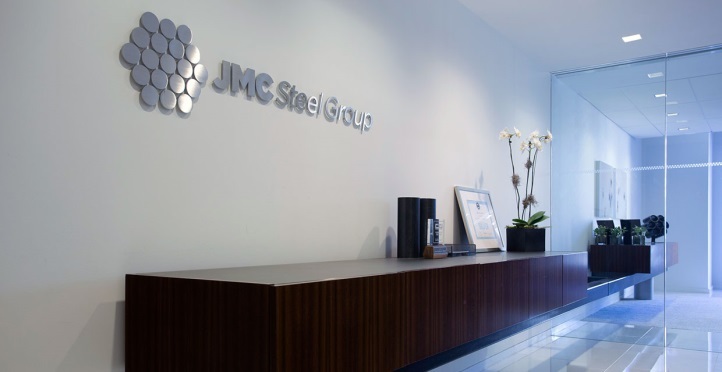 The 29,000 square foot office has served as the JMC Steel Group headquarters since 2011 and cleverly integrates division products into a space where manufacturing meetings modern. 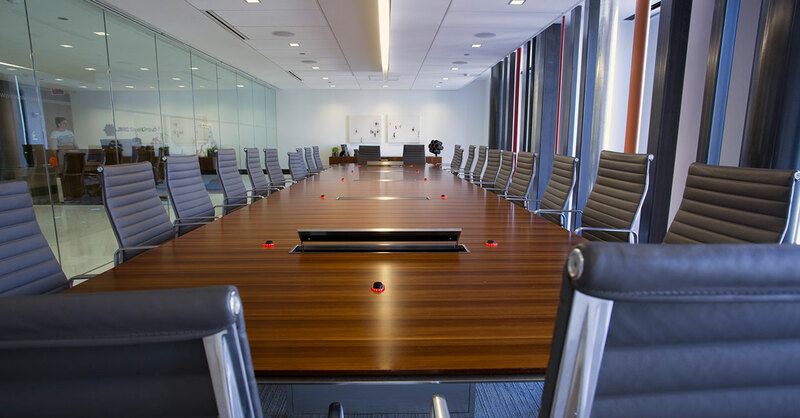 According to Crain’s, our office was chosen due to its “sturdy layout that pays tribute to its products,” as well as the energy-saving facilities and LEED certification. David Seeger, president of JMC, captures the collective mentality this video featured on the Crain’s article. 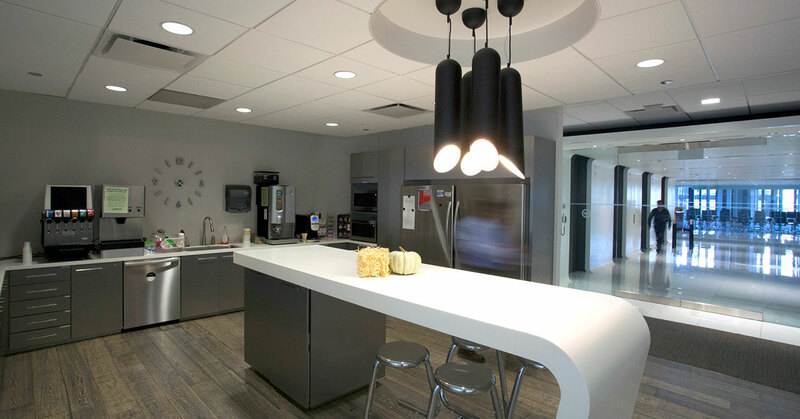 “The design of this office captures the tubing theme that we were looking for,” David said. 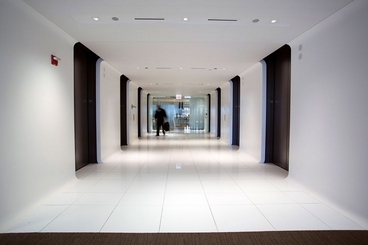 The elevator bank represents the idea of what a square tube would look like from the inside. 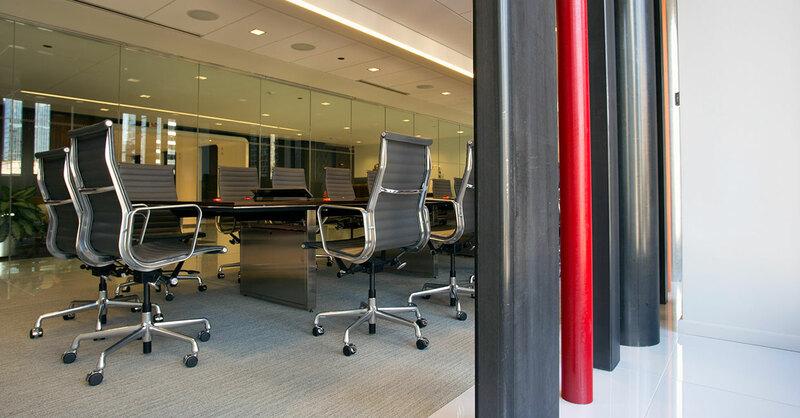 The main boardroom showcases our structural tubes, sprinkler pipe, and conduit. Even the kitchen light fixtures contain our steel tubes.